HTC just announced the One X9 smartphone, the company’s latest mid range smartphone in the new ‘One X’ series, as it promised. It packs a 5.5-inch 1080p display and is powered by an Octa-Core MediaTek Helio X10 processor. It has a 13-megapixel rear camera with dual-tone LED flash, BSI sensor, optical image stabilization (OIS) that can detect shake in 0.125 milliseconds, 4K video recording and RAW image capture. Android version is not clear yet, but there are chances that it might be running on Android 6.0 (Marshmallow), similar to the One A9. It has dual front-facing BoomSound speakers with Dolby audio, 7.99mm slim metal body and packs a 3000mAh battery with fast charging support. It has dual SIM support and has 4G LTE connectivity. 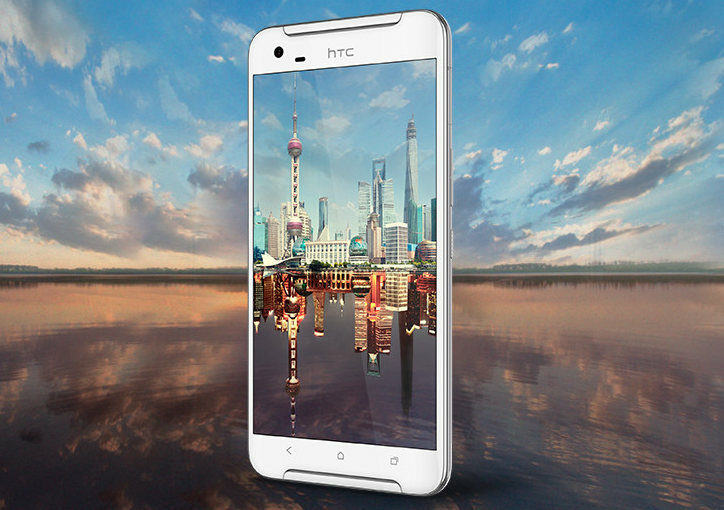 The HTC One X9 comes in Gunmetal Grey and Silver colors and is priced at 2399 yuan ( US$ 370 / Rs. 24458 approx.) and will go on sale in China soon.